Unfortunately, a common abbreviation in our society is PTSD. Yet, most people are unsure how what it is. We are used to hearing these letters in the context of veterans returning from combat. PTSD includes these heroes, but also encompasses much more than those. 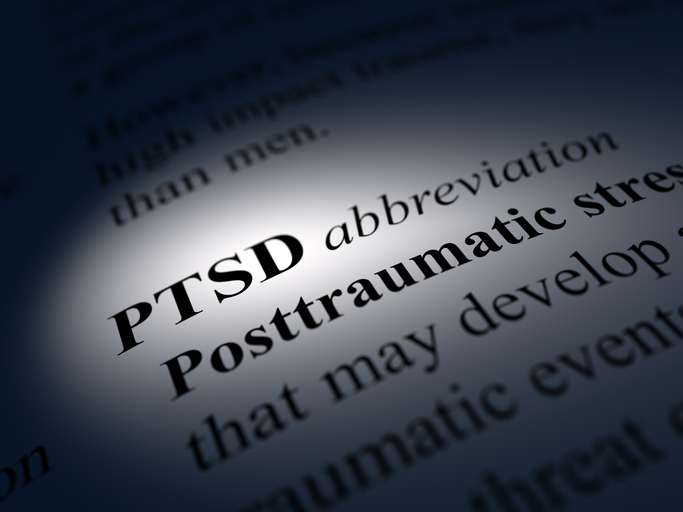 PTSD, in its longer version, is Posttraumatic Stress Disorder. It is estimated that 7.8% of Americans will experience PTSD at some point in their lifetime, with women being twice as likely to receive the diagnosis. Therefore, either you or someone you know has experienced, is experiencing, or will experience symptoms of PTSD at some point in their life. It is important to recognize this issue and find help. Like many unresolved issues, PTSD can cause havoc on one’s life if gone untreated. Re-experiencing: This term encompasses any time someone re-lives their traumatic event. This happens in a number of ways. Flashbacks– reliving the traumatic experience over and over. This is includes reliving the event in your mind, body, and emotions. The event seems real to the one experiencing the flashback. Bad Dreams– reliving the traumatic event while you sleep. People wake often still startled and fearful that the experience just occurred, even though it may have been months ago. Thought Patterns– reliving the trauma in your mind. Some people have memories of the event that they cannot escape. These people relive the event over and over in their mind, even when the personal logically knows they are in a safe place. Avoidance: People who have PTSD will do all they can to avoid anything and everything remotely associated with their traumatic event. This not only includes avoiding places and people, but avoiding thoughts associated with their traumatic event. For example, if someone was assaulted at a baseball game, that person will not attend a baseball game, watch one on tv, or even talk about baseball. Arousal:People with PTSD are easily startled and have difficulty relaxing. A common example is a veteran jumping and preparing to fight after hearing a car backfire. These people have difficulty sleeping, and at times have unexplained angry outbursts. For the individual having these symptoms, it is scary and impairs their daily lives. Through therapy, clients can face these fears and gain new understanding of their triggers. Therapy helps trauma victims find holistic healing in the face of their struggles. PTSD is a common issue that needs to be addressed in a clinical setting. If you or someone you know experiences these symptoms, please tell them to not ignore it but to find help. There is a better life to live.